Have you ever wondered why your skin feels nourished, replenished and reinvigorated after a couple of minutes in a natural hot spring? The answer is simpler than you think. It’s oxygenation! The hot gushes trigger body responses that increase oxygen supply to the skin, flooding it with healthy, refreshing nutrients. If you have dull, pale skin, you could definitely use some hot spring magic. Don’t live next to one? Not a problem. We have you covered. At Murrumbateman Wax & Relax we use OxyGeneo Technology to replicate the exact oxygenation effect of hot springs, on top of exfoliating the skin to remove dead cells and infusing it with essential nutrients for a clearer, healthier, evenly-toned radiance. Before you even begin your OxyGeneo procedure, a nutrient-rich treatment gel containing hyaluronic acid and retinol is applied onto your face, covering it with skin brightening softness. What happens to your skin during a treatment? Oxygenation. 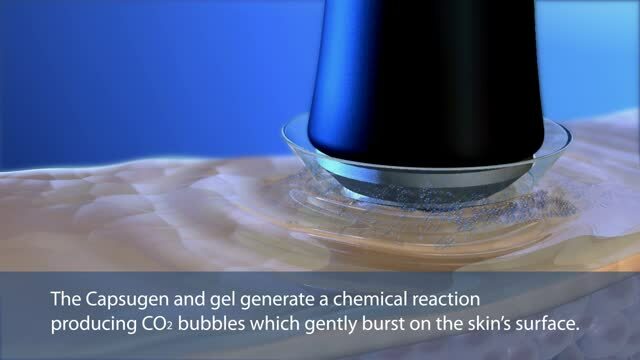 OxyGeneo application generates a chemical reaction producting CO2 bubbles which gently burst on the skin's surface to oxygenate skin for a radiant, revitalised glow. Exfoliation. Application is combined with the innovative Capsugen tablet (sodium bicarbonate + citric acid) attached to the tip of the handpiece which exfoliates the epidermis to remove dead skin cells for an instantly smoother complexion. Infusion. The body responds to the OxyGeneo application with the hemoglobin carrying oxygen to the skin's surface. This further increases oxygen levels which drive the active ingredients of the treatment gel deeper into the skin for a superior skin-corrective result. Say goodbye to old damaged skin and hello to new, densely oxygenated, nutrient rich skin tissue that’s evenly balanced, healthy, smooth and all-round glowing. Clearer, brighter, tighter and healthier skin in just one treatment! 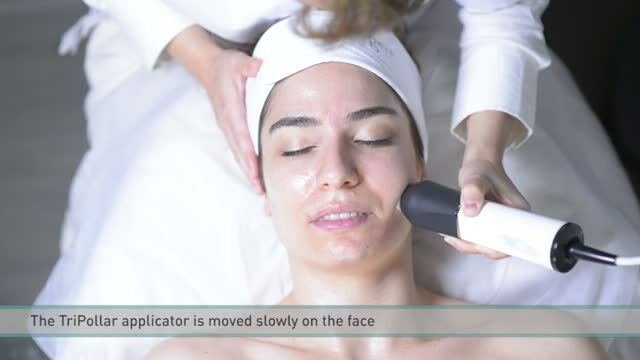 What is the geneO+ 3-in-1 Super Facial Treatment? Oxygenate your skin, improving blood flow and accelerating absorption of the healing active ingredients. 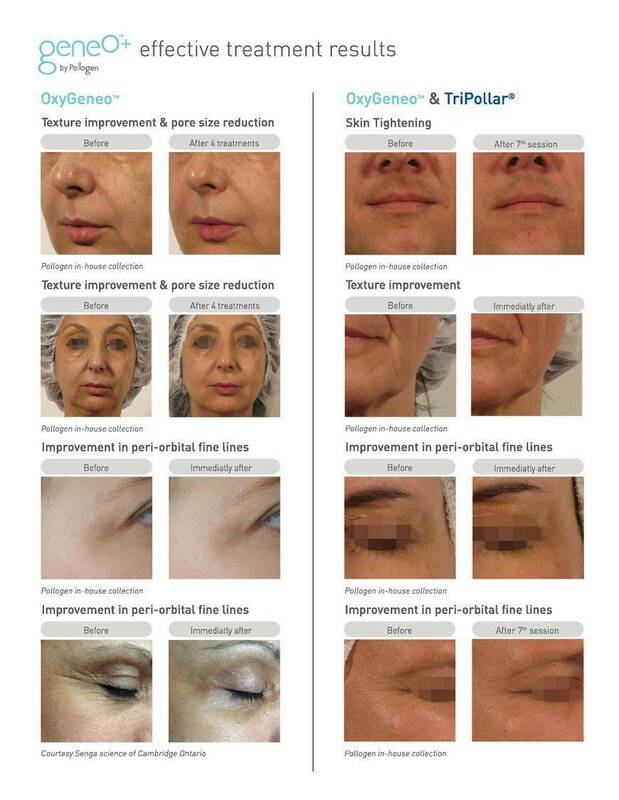 TriPollar uses the latest radiofrequency technology to painlessly heat the fibroblasts under your skin, immediately contracting collagen and instantaneously tightening your skin. The procedure also stimulates collagen regeneration, significantly improving the appearance of wrinkles and fine lines on your face. Ultrasound waves penetrate below the skin's surface. The vibrations assist in the increased infusion of nutrients such as topically applied corrective skincare. 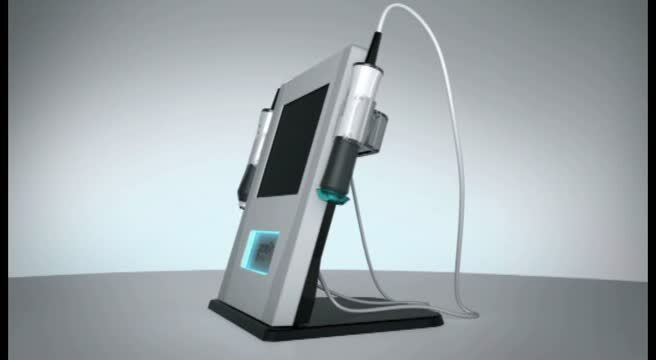 Ultrasound will replenish your skin, leaving it feeling reinvigorated for longer!